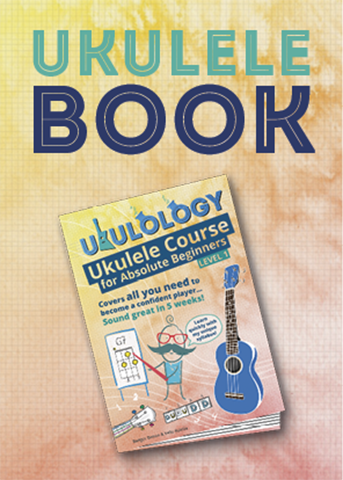 Structure your ukulele learning with the amazing Ukulology book! 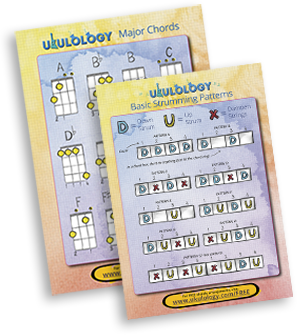 This simple and compact tuner makes it easy to always be in tune! Play a wider range of music in different keys with this capo! FREE UK delivery is included when spending £10 for books (£20 for other products).